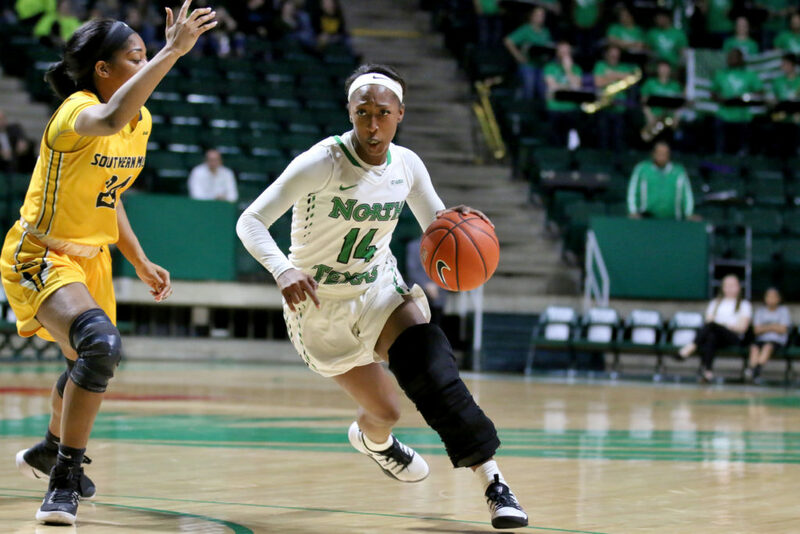 Editor’s note: With the 2016 regular season complete for the Mean Green, the North Texas Daily sports staff has reviewed and analyzed the performance of both the men’s and women’s basketball teams. The men’s team finished 8-22 and did not qualify for the Conference USA tournament, while the women’s team finished 12-19 and lost in the quarterfinals of the C-USA tournament. 1. If you could sum up the men’s season in one word, what would it be and why? Reece Waddell: Ugly. At times it was physically painful to watch this team play basketball. Yes there were injuries, but this is a Division I program. At multiple points throughout the season you probably could have convinced me I was watching a middle school. Clay Massey: Sad! 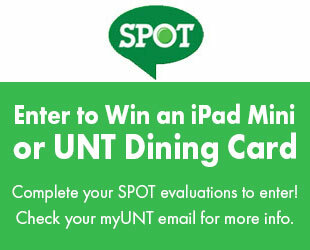 The Mean Green went 8-22, 1-11 on the road and missed the conference tournament. North Texas also sported the second worst scoring margin in C-USA at -6.1. Not exactly ideal numbers. Morgan Price: Train wreck. It was one of those things that was so horrendous you couldn’t help but watch. Nothing went right for this team. Deondre Jones: Pitiful. Attendance was dreadful all season at the Super Pit, and it is easy to see why. The product on the court was terrible, so why would students and fans want to show up? 1. If you could sum up the women’s season in one word, what would it be and why? Brady Keane: Streaky. 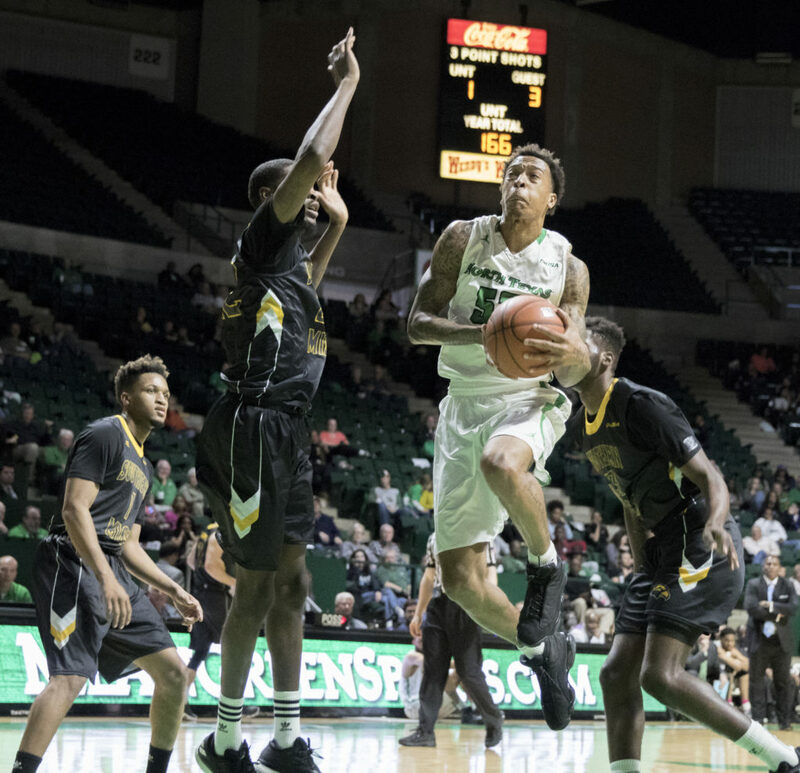 The Mean Green went on a five-game winning streak in the middle of February, but closed the season with four straight losses heading into the conference tournament. Jalie Mitchell has done wonders with this team, but the lack of consistency hurt down the stretch last season. Matt Brune: Necessary. The program needed to show improvement and they did. Mitchell proved that she can not only bring in talented transfers and freshmen but also that she can coach them. They won close games and were really good ,which was necessary in Mitchell’s second year. Samantha Morrow: I would use inconsistent, which I think sounds cliché in some ways but I think is true. There were games where this team proved that they had the ability to win and do so with force. However, they would turn around the very next game and make everyone want to bang their heads on a wall. Cesar Valdes: Although the record only indicates a slight improvement, what Jalie Mitchell has done over the past two years has been a step towards the right direction for this organization. Terriel Bradley and Tyara Warren were huge additions by Mitchell and will be an integral part of this team’s success moving forward. We knew all along that this team had great depth and the bench demonstrated that by posting more than twice the amount of points from the previous season. 2. Did the men’s team exceed your expectations or fall short and why? RW: If my expectations were for them to simply win a few games then sure, they did fine. Unfortunately, the expectation with a McDonald’s All-American and preseason all-C-USA selection was to contend for a conference championship and win enough games to save Tony Benford’s job. Whoops. CM: They fell short. Do I really have to explain why? If you watched enough games this season, you’ll understand. MP: After winning only two games in conference play, it’s safe to say this team fell far short of my expectations. It was an utter collapse come mid-December, and once the train was off the tracks, all bets were off. DJ: The men’s team fell short of my expectations. At least the 2015 team made the C-USA tournament. Even with new additions in Keith Frazier, Ryan Woolridge and A.J. Lawson, the Mean Green still finished last in the conference. 2. Did the women’s team exceed your expectations or fall short and why? BK: I hate to say it, but this team fell short of my expectations simply due to its lack of consistency. Mitchell’s team showed a lot of promise behind a guard-oriented lineup, but injuries and inconsistencies played a role in holding North Texas back. I was hoping to see a winning record in season two, which may have been unrealistic – but it shows just how far the program has come under Mitchell in two short seasons. MB: They exceeded them because they made the quarterfinals of the C-USA tournament. The three seniors exceeded my expectations as leaders and Mitchell also showed me a lot. The pre-game food also exceeded my expectations. Chicken Express and Jimmy Johns were consistent night in and night out. SM: I expected this team to continue improving after going to the C-USA tournament last season, but they finished in the exact same place. They did not necessarily get worse, but they didn’t improve either For that reason, I say the Mean Green fell short of my expectations. CV: I think they finished the season about where they realistically should have. We have to remember that not too long ago this team was 5-24 and searching for a new head coach. Two consecutive first round wins in the C-USA tournament only add to the indication of the rising of a program that has not seen a winning record in over a decade. 3. What letter grade did the men’s team earn? RW: F. When you’re the worst team in your conference, your head coach gets fired and one-third of your projected starters go down with injury, is there really any other appropriate grade? CM: F. It’s tough to give this season anything but an F because it was a failure. The Mean Green didn’t make the postseason, Tony Benford is out of a job and you have to think it put some doubts in the mind of a couple players about their futures at North Texas. The good news is it’s always darkest before dawn, and the basketball program is in a dark spot. Grant McCasland is an exciting hire, but it will be even better to see him get to work on the court. MP: C- It would be lower, but that 11-game losing streak they went on became fun at times. Benford’s tie game, however, receives an A. They were always on point. DJ: D+ North Texas had plenty of close games and have a really talented backcourt in Woolridge and Lawson. That said, this team was awful in many ways and was one of the worst statistical teams in C-USA. We can only hope it gets better from here. 3. What letter grade did the women’s team earn? BK: B. The flashes of greatness bring this grade up for me, as the Mean Green were a fun team to watch this season. Mitchell has done to the women’s program what fans hope McCasland will do to the men’s program – and the excitement around the program has translated to growing success on the court. MB: B+ This team was really good with no depth and no true center to dominate the paint. I feel like Mitchell was huge in changing her scheme throughout the season to find something that worked. SM: C+ This season was frustrating to follow because they never seemed to get on a roll. They had the potential to come out with a better record, but at least they weren’t as bad as the men’s team. That has to count for something. CV: C- Despite the improvement, this team continued the trend of maintaining losing records at home, on the road, in conference and overall. Still, I’m pleased with the year-by-year improvement and the talent Mitchell has recruited. Reece Waddell was the Editor-in-Chief of the North Texas Daily from May 2017 to December 2017. He previously served as the Sports Editor and Senior Sports Writer. Reece also worked at The Dallas Morning News and WFAA-TV.